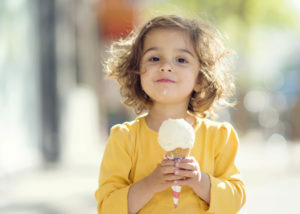 Our ice cream mix is processed using the highest-quality ingredients found in the United States. The raw milk we use in our mix is rBST-free and is sourced from Florida dairy farming families, while our sweetener is non-GMO cane sugar. We never use high fructose corn syrup in any of our products. Once combined, our mix is pasteurized using High-Temperature Short-Time (HTST). After the product is pasteurized and cooled, it is sent to a filling machine. The finished product is packaged in two 2.5-gallon bags per box and maintained at a temperature between 34-38 degrees Fahrenheit prior to shipment. The final product is always gluten-free and certified Kosher Dairy. 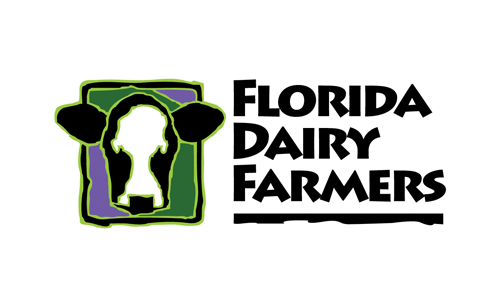 For delivery: Please call our distribution partner, Sunny Florida Dairy at (813) 248-3151 ext 126 or email cusserv@sunnyfloridadairy.com. For pickup at our facility: Please call our office at (727) 525-6101. Order cutoff time for delivery is 1 PM. Any order after 1 PM on a weekday will not be delivered until the next scheduled delivery date. Orders made on the weekend (after 1 PM on Friday or before 8 AM on Monday) will not be delivered until Tuesday. Due to safety regulations, our cooler is locked on the weekends and access is limited. Our primary distribution range covers the state of Florida. We also deliver outside of Florida on a case-by-case basis.